Mens laser hair removal Special offer this month only! Save 20% on all prices this Months! Our Dental Clinic is located in the Royal Borough of Kensington & Chelsea. Why Men choose us in London? Our mens hair removal lasers can remove unwanted hair using two different methods: Gentle laser hair removal and elōs Motif hair removal. 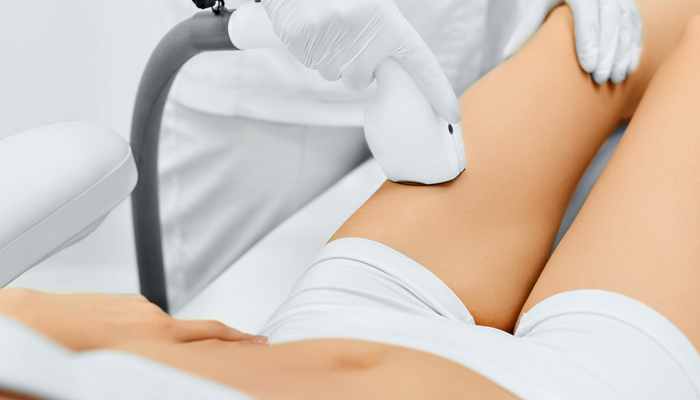 We use the latest generation of Diode lasers, currently the gold standard technology, for safe and pain free hair removal. This is the only system that works on all skin types. The Gentle Laser Hair Removal Products from Candela penetrate the hair follicle with light energy, destroying it at its root while preserving the surrounding skin. What are Gentle Hair Removal treatments like? Laser energy is delivered through a small hand piece operated by your practitioner. The laser delivers an intense beam of light, which is absorbed by the skin and converted to heat. The heat is then absorbed by the cells being targeted, while the surrounding tissue remains unaffected. Is Gentle Hair Removal painful? Gentle Hair Removal treatments use a patented Dynamic Cooling Device (DCDT), which prepares the skin for treatment by spraying the upper layer with a cooling burst of cryogen in adjustable durations in milliseconds before the laser pulse. DCD helps ensure that although clients may feel occasional burst of heat that the treatments are as comfortable as they are effective. The advantage of this method is that it is very time efficient. How long do Gentle Hair Removal treatments take and how many treatments will I require? Treatment times may vary depending on your specific needs. Hair growth is reduced after each treatment and the number of treatments required will be based on your hair colour and type, body area and skin tone. Is Gentle Hair Removal Safe? Yes, Laser and light-based treatments have been safely used for many years for a variety of medical and cosmetic procedures. Your skin may be slightly red immediately following the procedure. This typically lasts from a few minutes to several hours after the procedure but is always transient. * Maintenance sessions for existing customers only.